Scan1000 Pro digitizer / true 3D probe including a probe tip. The 3D probe, the samples actually all around (most competitors offer buttons that can only vertical buttons with a tip). 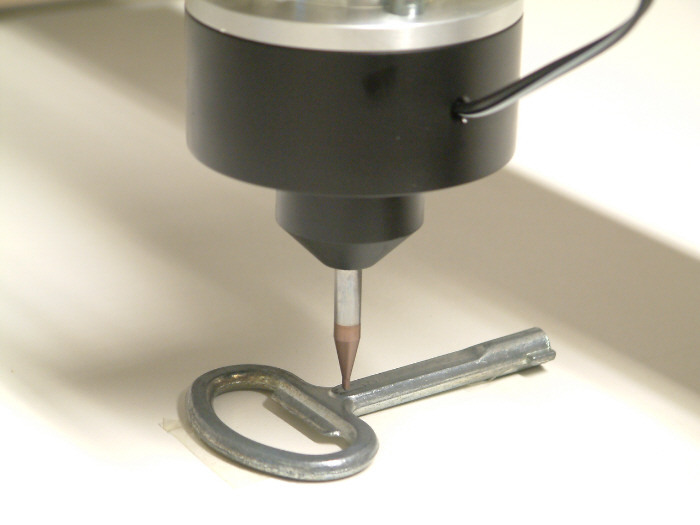 The tactile scanner digitizer of CNC-STEP with an accuracy of about 0.03 mm. 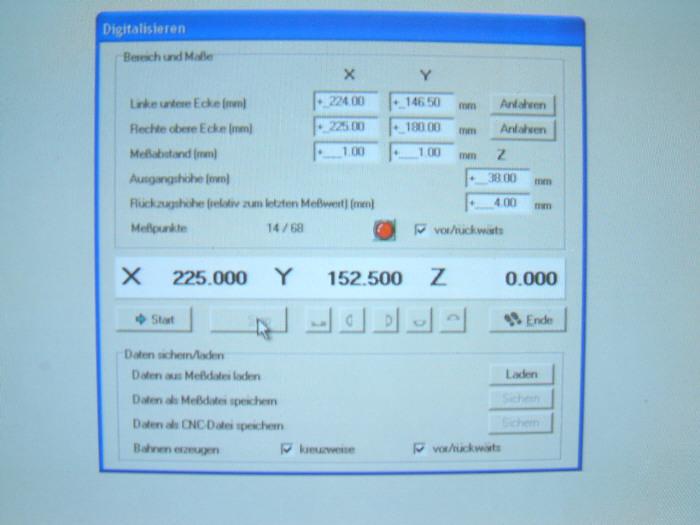 This means you are in conjunction with the software WIN PCNC Profi able an arbitrarily large object (to traverse the machine size) and a maximum depth of about 30mm to scan directly to our machine and the data obtained for milling for new prototypes or to use small series. To digitize the simplest way your 3D objects to be reproduced. In WIN PCNC, the thus obtained NC file or point cloud then be scaled as desired. Approximately 0.02 to 0.04 mm with an accuracy absolutely reliable and accurate for most applications. Our High-Z is standard equipment since 10.2005 connection jack available. 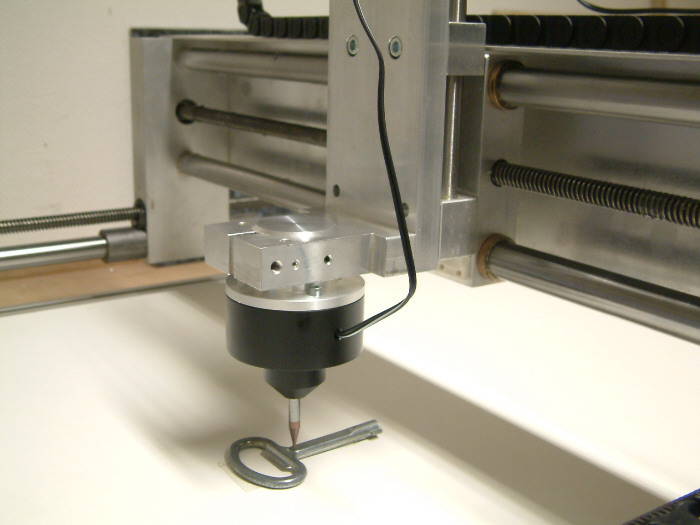 WIN PCNC supports the professional touch scanner digitizer in the easiest way. 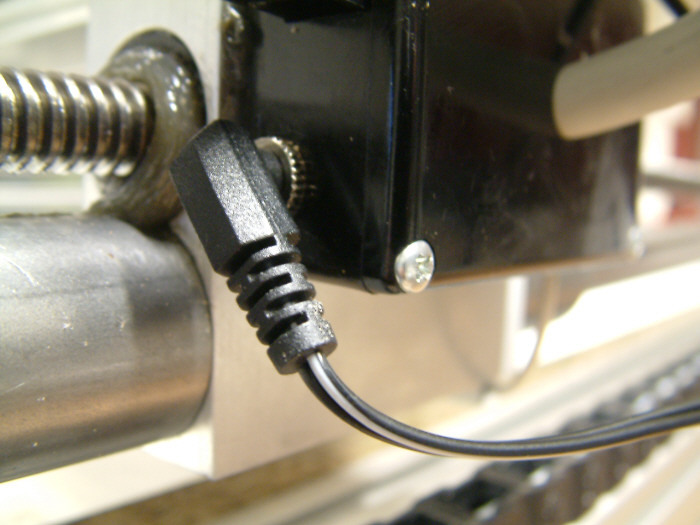 Also ball-probe tips can be used.